architects, interior architects, consulting engineers, urban designers and master planners, and landscape architects / landscape engineers. It is compulsory for each of these professionals, whether a natural or legal person, who wants to exercise his profession on an independent basis in the Grand-Duchy of Luxembourg, to be registered with this organisation. 3 missions : legal, professional, cultural. Beyond its missions as a legal body, as a professional organisation and as an institution of public interest, the OAI enhances the real dimension of its members’ work at an economic, social, artistic and cultural level, to attain a sustainable, smart and high quality living environment. The OAI is affiliated with numerous international organisations: UIA, ACE, FIDIC, EFCA, ENACA, Euroka,…. 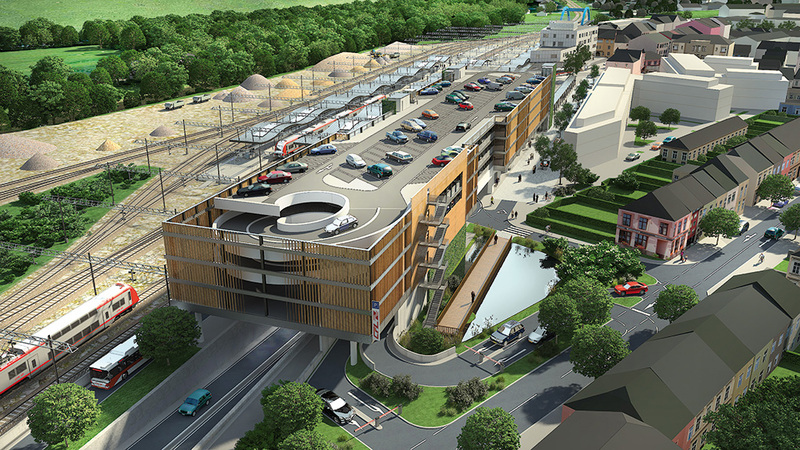 Professional, independent, integrated and detailed design is the best way to guarantee added value to building. Construction must avoid becoming just an ordinary industrial and commercial process. It is of tremendous importance to establish with the client the right standards of quality from the beginning of each project. OAI members provide creative, functional and economic planning, coordination and supervision of building projects. Having a close relationship with the client enables OAI members to customise the construction to his specific needs. They develop the project within the available budget and they are ready to follow the “Life Cycle Cost” and circular economy principles. OAI members work in a stage by stage process: feasibility studies and design of the project, legal requirements, call for tenders and analysis of contractors’ and craftsmen’s quotations, control of the building site and deadlines, as well as control of the quality of execution, assistance to work acceptance. It is rare to gather the 5 OAI professions in one single professional body. This facilitates managing and integrating task force teams thus satisfying the client’s needs with accuracy and to the highest standards. 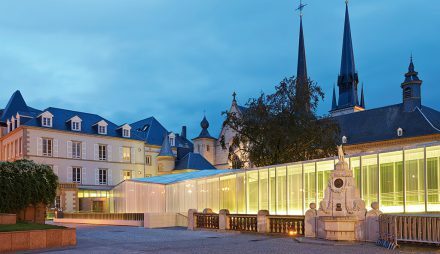 Luxembourg is situated in the heart of Europe and at the crossroad of multilingual cultures. This has a positive influence on creativity, technical know-how and on innovation through interregional and international exchanges. The formation of polyglot and multicultural teams is thus promoted. These influences result in a construction identity specific to the country. This situation is enhanced by the fact that on one hand office’s staff attended university mainly abroad and on the other hand, international clients have, more and more, developed ambitious projects locally.